Do you have a headache? How’s your phone storage? If you answered “yes” and “nonexistent,” you’ve probably been manually reporting on your Instagram analytics. Frankly, reporting natively from Instagram Insights is not what I’d call a modern or intuitive experience. Facebook Business Manager is confusing enough. But Instagram Insights takes that reporting pain, makes it manual, and adds the need for copious screenshots. Since it’s our mission to make marketers more effective, we couldn’t watch you suffer any longer. We took it upon ourselves to create an easier way to report on performance to protect both your sanity and budget! 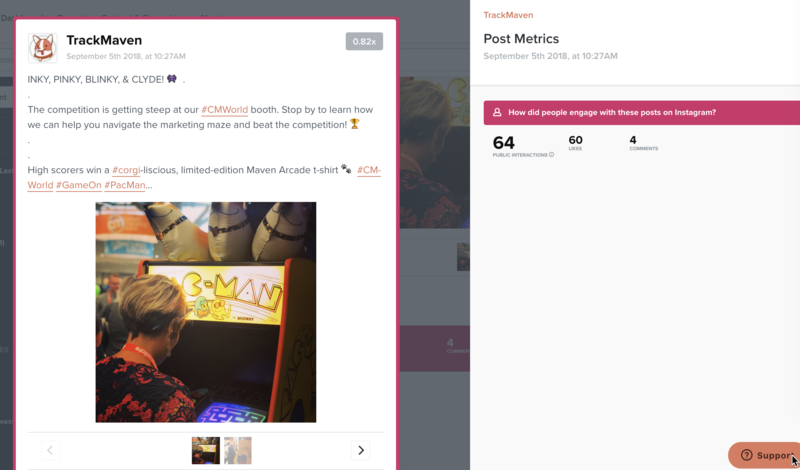 Today, we’re launching comprehensive first-party Instagram analytics in the TrackMaven platform. Paired with our rich social advertising analytics, we now offer a complete picture of your Instagram performance. Forget having to manually pull metrics. 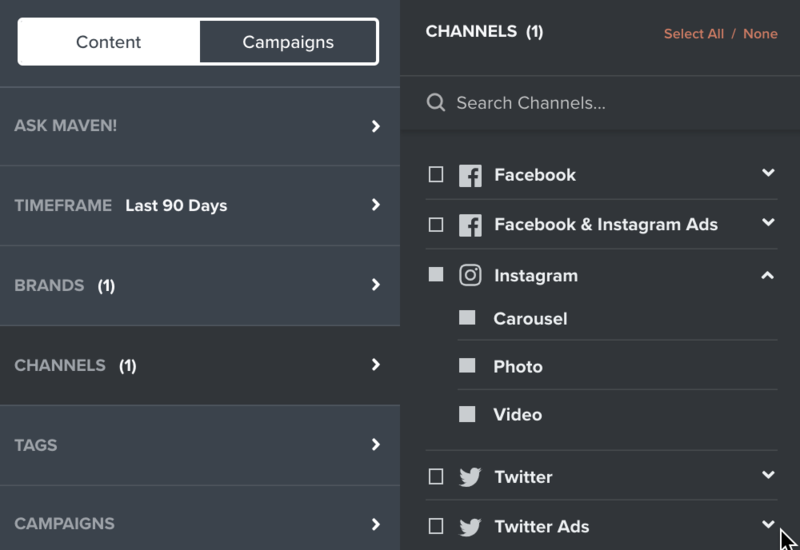 TrackMaven automatically syncs in metrics for all your posts and stories. You can look at them by piece of content or aggregated in a report. You can delete the recurring 14-day reminder to take screenshots of story metrics on your phone. 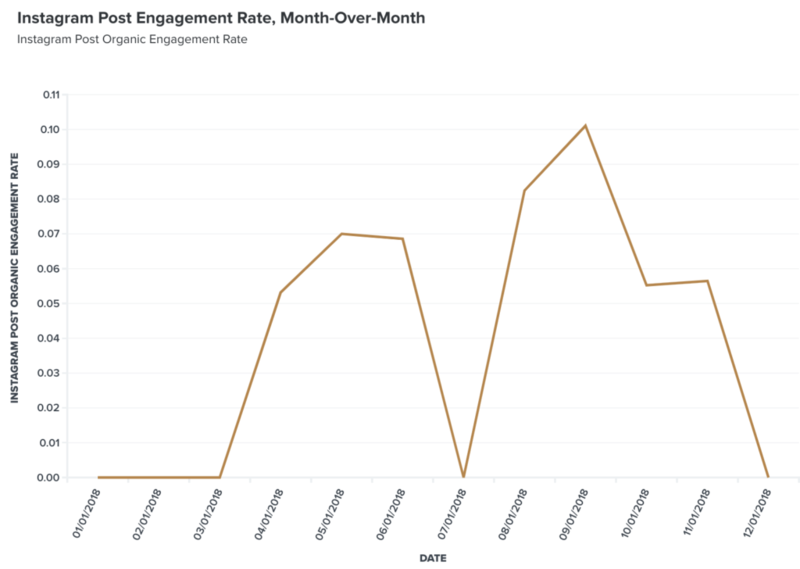 TrackMaven stores all your Instagram metrics indefinitely, allowing you to run comparative reports (as well as have peace of mind about missing the cut-off date and losing your story analytics forever). Use a prebuilt report template to quickly create a visually simple performance digest. View all the metrics for a specific time period or tag content to report by campaign, topic, or format. Need to share your results? No problem. Export data as a CSV or an organized report. Did I mention you don’t have to spend hours compiling data on your phone screen? And also that you can view your Instagram content performance in the context of your larger digital marketing strategy? Bonus: You can take those glasses with magnifying lenses off your holiday list. And don’t worry, you won’t have to delete all your family holiday photos to make room for Instagram screenshots, either.